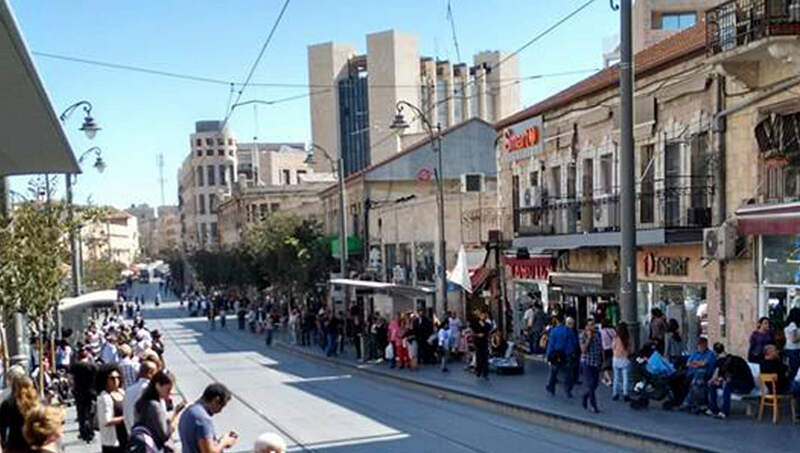 Public transportation is, for many Israelis, the preferred way to get around, as it helps you avoid the hassles of traffic, parking, and the high cost of fuel. There are numerous options, including buses, private taxis, shared taxis, and the Israel train. Two metro-rail systems are currently under development, in Jerusalem and Tel Aviv. www.bus.gov.il (Hebrew): A project of Misrad Hatachbura (Ministry of Transportation), designed to link you to both train and bus routes throughout in Israel. Enter your starting point and destination, and the site gives you the best route using all available forms of public transportation. www.otobusim.com (Hebrew and English): Provides information about bus routes throughout Israel (Egged, Dan and other bus companies are represented). On buses, you should pay as you get on the bus, or give your bus pass (kartisiya – כרטיסיה) to the bus driver. Special rates for students, senior citizens, children, soldiers, etc. When getting off the bus as the doors close on you, shouting “Rega!” (Just a moment!) should help. The train in Israel is sufficient, but sometimes has some delays, due to the growth in the volume of passengers. When hailing taxis in the street, always ask for the Moneh (meter). While Sherut taxis (minibuses) take you from one city to another for fixed prices, “special” taxis can also be ordered for traveling out of town for a negotiable price.